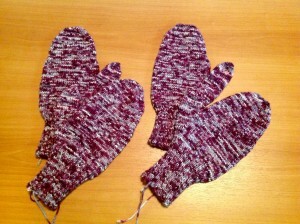 Note that I did follow the pattern for a "small" mitt. 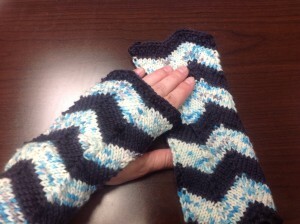 My hands are smothered. 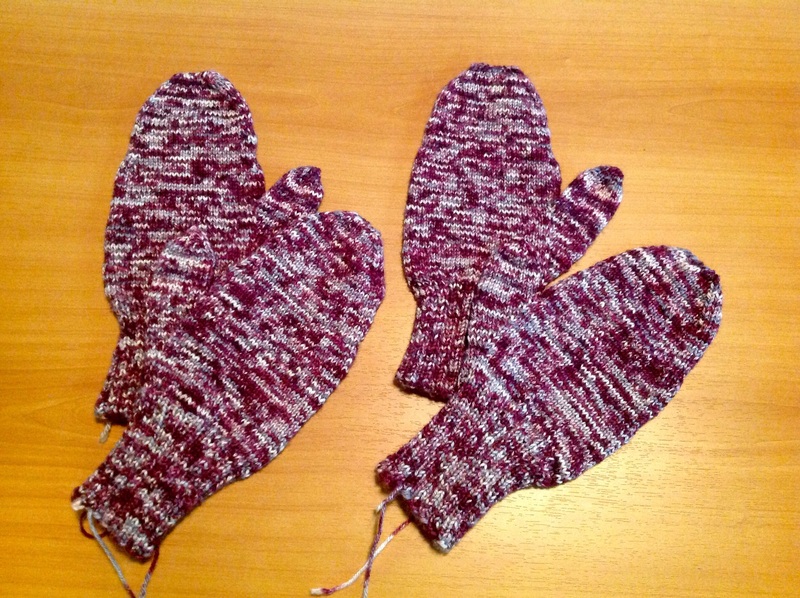 These are small mittens. They actually fit my stumpy little hands. 2nd-Jul-2015 10:42 am (UTC) - It's a trap! I really do like them. I have another ball of yarn from which I'm going to try to get two pair of shorter mitts. I'm considering partial thumbs, as well. Thanks! AmazonMink has a great eye for patterns that match the yarns. And since she is currently knitting Care Bear with Fangs, which is what I'm using for my next mitts, I know the yarn will look fabulous even if the mitts don't fit.